This is a speciose family currently consisting of a single genus, all found in a variety of habitats in sub-Saharan Africa, including savannah, grasslands to primary forests. 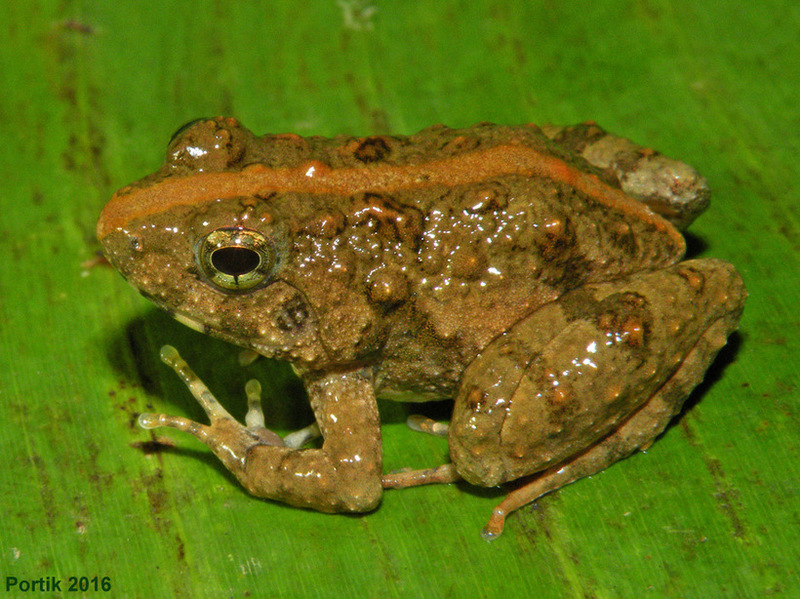 Many of these species are small, fast-moving frogs, and some species also highly polymorphic in coloration and patterning, making field identifications challenging. Morphological characteristics include: 1) medial lingual tubercle; 2) firmisternal pectoral girdle; 3) non-bifurcate omosternum; 4) distinctive tarsal turbercle. Additonally, many but not all have T-shaped terminal digits without discs. Zimkus, B. M., and D. C. Blackburn. 2008. Distinguishing features of the sub-Saharan frog genera Arthroleptis and Phrynobatrachus: a short guide for field and museum researchers. Breviora. Museum of Comparative Zoology, Cambridge, Massachusetts 513: 1–12.